Thanks to the GPS dog locator this missing pet was wearing, it was successfully found along with the car it was in. It’s a routine for Torrie Munroe to bring Everest, her 10-year-old golden Pyrenees (a mix between a Great Pyrenees and a golden retriever purebreds), to her travels especially if it’s just within the town. Everest likes riding, and their trips are usually uneventful. During one of her usual trips to the Walmart in Ancaster, Ontario, her car was stolen with Everest still inside. Munroe was inside the store only for 15 minutes. When she was about to go home, she headed for the parking lot but found her 2006 Escalade gone. Munroe immediately called the local police in Hamilton to file an incident report. She also informed the law enforcement over the phone about the GPS dog locator that Everest was wearing at the time of the theft. 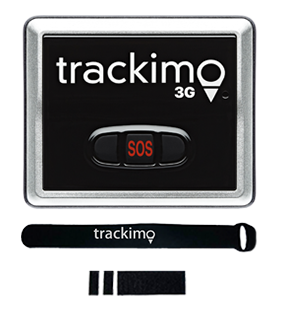 The GPS device could also be used to track stolen vehicle. She also called her husband, Bob, so he can find lost pet traces by checking on the tracking app on his mobile phone. Bob quickly pulled his phone to locate Everest’s current position, which was in Caledonia at that time and was moving toward Six Nations Reserve. Because the area was already out of the local police jurisdiction, Munroe was instead referred to the Ontario Provincial Police department, which was also of no use as the direction where the car was moving, which was to Six Nations Reserve, was also out of their jurisdiction, so they cannot arrest the suspects. 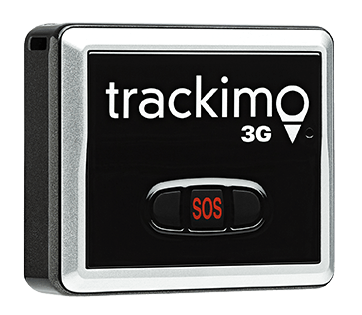 The situation made Munroe even more worried, not so much about her car but her pet dog, although it was wearing a GPS dog locator. Munroe was lucky enough someone at the OPP reported having seen her stolen Escalade moving toward the Reserve with suspects in full view. Thinking that she would soon reunite with her pet dog, Munroe called her son, Jordan, who lives in Hamilton, to meet with the OPP where the car was expected to pass through and pick up Everest. However, when Jordan arrived at the location, the OPP was nowhere in sight. So he called the office and he was informed by the operator that they could not enter the reserve because it was too risky. Instead, he was told that the police from the Six Nations Reserves would contact him. Jordan decided to ignore the report and proceeded anyway to the location provided by the GPS dog locator attached to Everest’s collar. After a careful deliberation, he finally persuaded the officers to take him with them to the area where the truck was reportedly seen. At the area, they found the stolen car abandoned and heavily beat up. Everest was still inside, unhurt but shocked and wouldn’t come out of the vehicle. So Jordan got inside the car and carried him out. 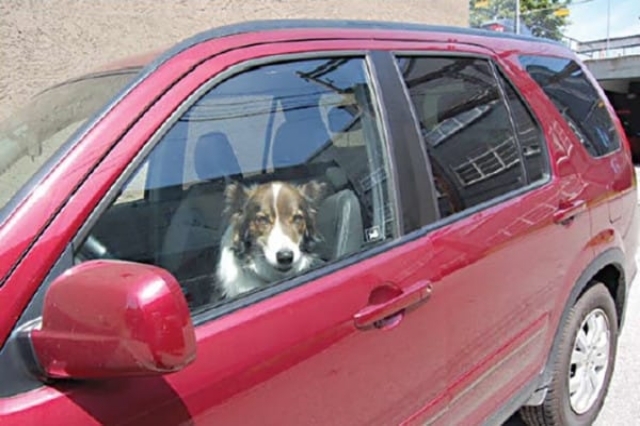 Munroe believed that, without the GPS dog tracker, they won’t be able to find their beloved missing pet as well as her stolen vehicle. 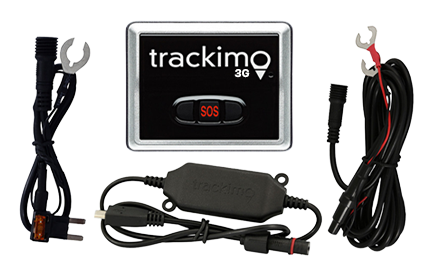 Or read about our GPS dog tracker to learn more.